Sometimes major life events, like near death experiences, can help entrepreneurs find some much-needed perspective about what success means to them. That was the case with Rand Leeb-du Toit. 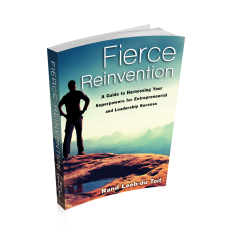 Leeb-du Toit is a coach, speaker, founder of EXOscalr and author of the new book Fierce Reinvention, which is a guide to being fierce in entrepreneurship and finding success as a leader. 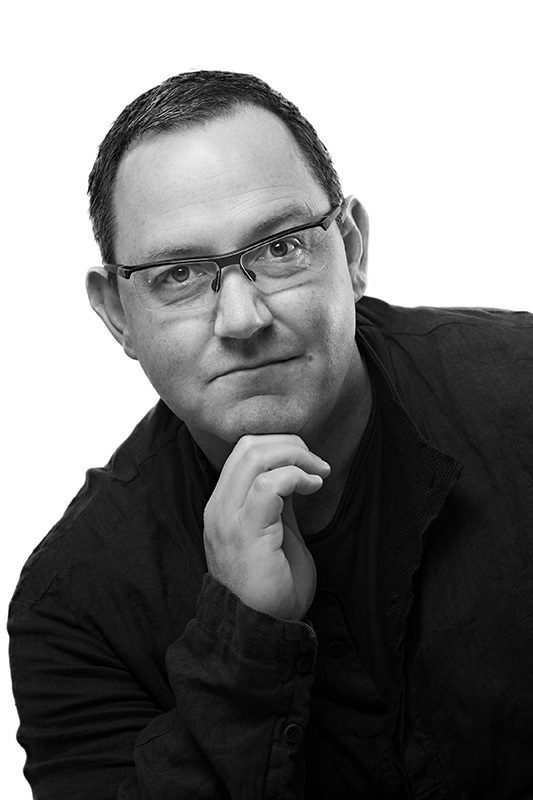 I had a chance to speak with Leeb-du Toit recently. 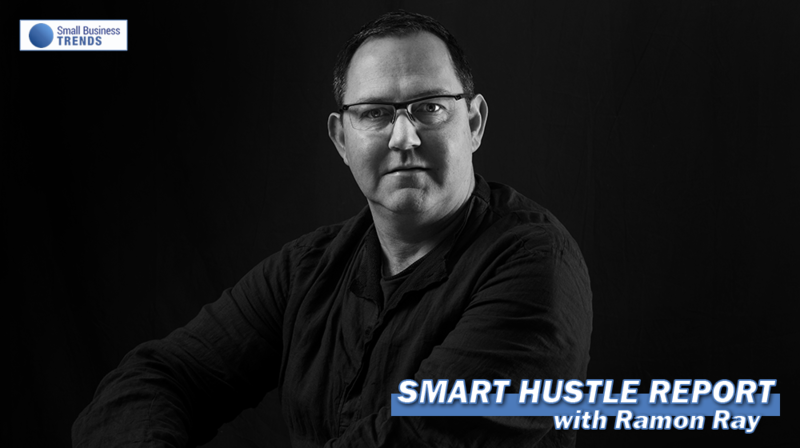 During our interview, he shared some tips for entrepreneurs along with his own story of fierce reinvention. These are the tips for entrepreneurs Rand shared in our discussion. It’s easy to get caught up in the daily hustle of business ownership and forget about the bigger picture. When this happens, Leeb-du Toit recommends taking a pause to reset your brain. Making major changes in life or in business can be scary. So instead of fighting that, use it to energize your journey. From there, you need actual systems for making the changes you want to make. Leeb-du Toit calls this an operating system. Essentially, it’s a roadmap to your major goals.